Home WHISKY & WHISKEY Irish Whiskey The Whisky Exchange Whisky Show 2013 – Tickets on sale now! 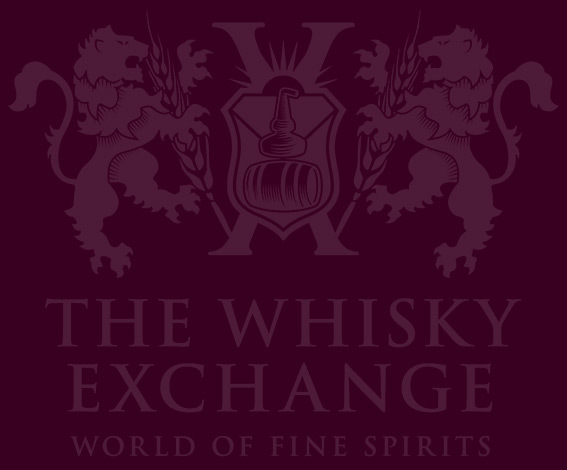 The Whisky Exchange Whisky Show 2013 – Tickets on sale now! 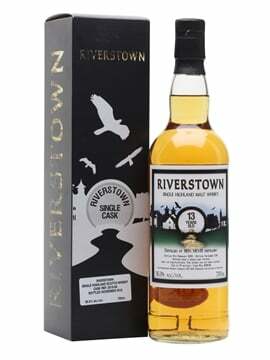 1 Comment on The Whisky Exchange Whisky Show 2013 – Tickets on sale now! The more attentive amongst you may have noticed that one thing we’ve not yet done much trumpeting about is our yearly whisky show. Well, let the trumpeting begin – we’re back at Vinopolis on October 5th and 6th, and tickets are now on sale. 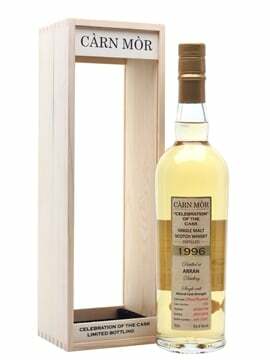 The Dream Drams will be back again, with bottles costing upwards of £500 each being poured on presentation of tokens, the only whiskies not being poured freely on the stands. £1000-£2000 whiskies will be two tokens and those over £2000 will be three – more tokens will be available to buy on the day for £10 each. 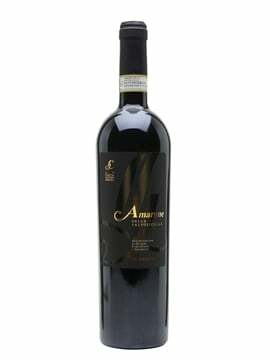 Each day runs from 12pm to 6pm, with last pour at 5:30pm. Tickets are £99 per day. We’ve changed the layout a bit, with everything other than the masterclasses on the ground floor, and we’ve got a bunch of newly refurbished rooms ready to fill with food pairings, whisky and more. Speaking of masterclasses, they’ll be taking place upstairs in Vinopolis’s Academia room and we are rather pleased to be able to announce the first one – Talisker: Innocence and Experience, presented by Diageo’s whisky whirlwind, Colin Dunn, on the Saturday of the show at 1pm. There are full details of the class over on the Whisky Show website, but in summary it will be six different Taliskers, from 8 to 35 years old, including the rare 28 year old 1973 bottling, which normally goes for £3500 a bottle. Tickets will be on sale next Wednesday, March 27th, at 1pm, for £50. One of the biggest ‘complaints’ from last year’s show was that there was too much to do in one day. While we do like to boast about that being a problem, we did take it on board and looked into ways of making it easier for people to attend both days of the show – step forward more reasonably priced weekend tickets! We decided to drop the price of a weekend ticket to £155, saving £57 on the price of two tickets. But that’s not all. 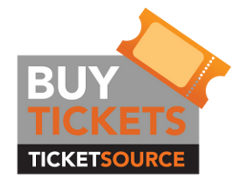 To thank all the people who book nice and early for the show (and let us know that we’re on the right track at this stage of the organisation) we’re running an Early-Bird Ticket offer on weekend tickets, selling them for £139 – only £40 more than the price of a day ticket and a saving of almost £60 on the price of two day tickets. So, in summary – TWE Whisky Show is back at Vinopolis on October 5 & 6 2013; tickets are on sale now; early-bird weekend tickets available; Talisker masterclass tickets available from 1pm Wednesday March 27th. Really looking forward to this. Will definitely have to grab myself a couple of tickets.